Hoo-boy, this was such a bad film that boyfriend Matt got a blow-by-blow synopsis the next morning as I was working through what made it so terrible. * I think the crux of the problem is that this story was originally written by a fifteen-year-old and published on Wattpad. The actors were enjoyable** but they could not overcome the shortcomings of the plot that was written for them. 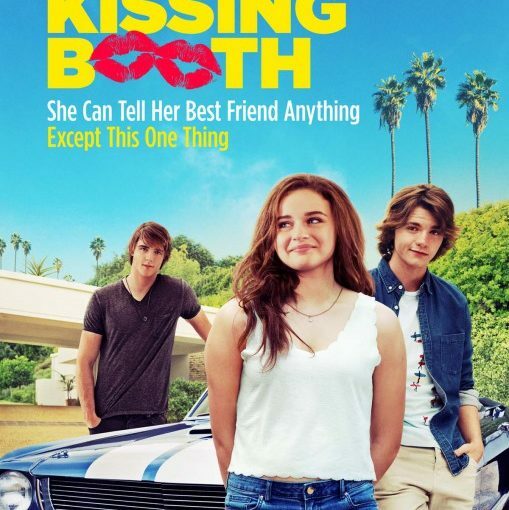 *Just one example: best friends Shelly and Lee need to raise money for the “Dancing Club” (they seem to be the only two members) and so they have a kissing booth at the carnival. But what are they raising money for? 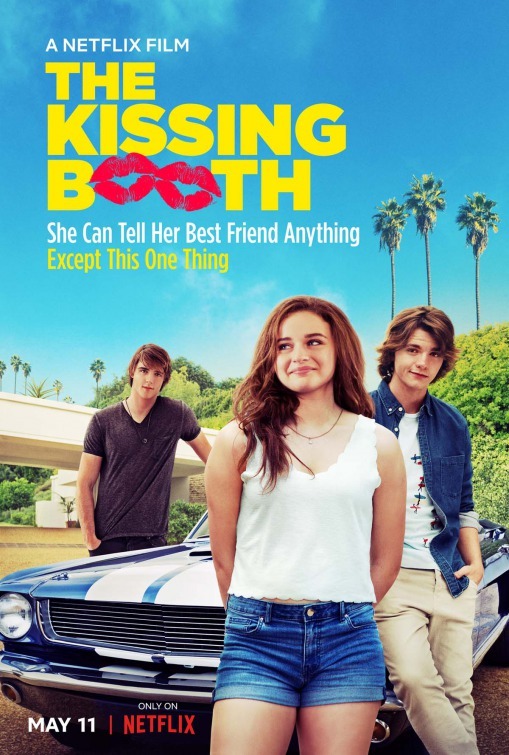 Once the kissing booth is over, we never see them in any sort of Dancing Club-related activities. Okay. I was a little bummed that you didn’t love it too. I guess I just closed my eye to the major plot holes, the impossibilities of the plot, and other issues (i.e. : started at JE a lot). He is some very good eye candy. Previous Previous post: SKS postcard: Minneapolis highlights.